There is a new app on the block for Android and Smartphone users. The app, Yik Yak, allows users to post anonymous comments and thoughts. The app also takes into account the geographical location of the phone, using the location services of iPhone and Android phones to feed users comments that have been posted close by. The purpose of the app is to start anonymous conversation, but in the age of digital parenting it can be seen as far more sinister. 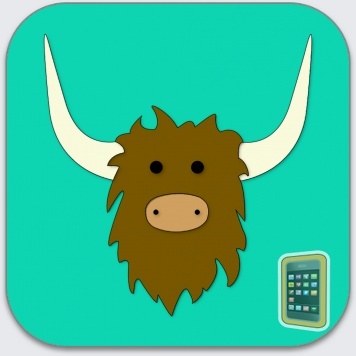 Yik Yak debuted on Google Play in January of 2014, and entered the iPhone market in December of 2013. Since its introduction to each platform it has grown quickly. It is currently listed as the 70th most popular social networking app on the Apple App store. It has been downloaded over 6,000 times from the Google Play store and is growing by 38% each month. The free application offers young adults a platform to comment and chat anonymously with those around them. 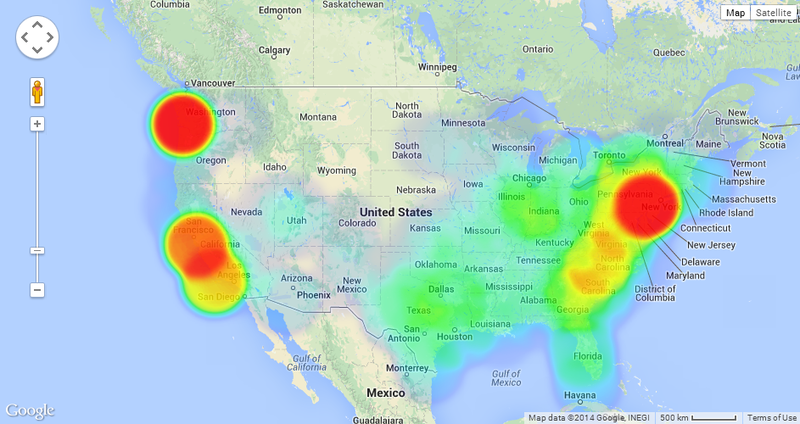 Because the application uses a phone's location services to find where the comments are being posted from, it also allows users to see comments from people that are close to them, often within a few blocks or even feet from them. The location aspect of the application has made it increasingly popular with young users, specifically those in middle school and high school, even though the application insists it is only intended for people over the age of 17. While the application restricts the age, in theory, the entire interface is skewed towards young users, with a colorful interface, cartoon-like graphics, and an easy to navigate platform. Two users can flag the content for removal. If two flags are received the content is removed. A single user can send a screenshot to Yik Yak and the team will consider the comment for immediate removal. Users under the age of 17 can be reported to Yik Yak, although there appears to be no way of removing users from the application. While proponents of the application insist it is a perfectly safe and largely harmless platform, there are some inherent problems with it. the anonymous aspect of the app makes it easy for bullying to take place. While the platform insists that anyone sharing full names or phone numbers will be removed from the application, it is hard to track what all users are doing, and the platform relies on other users to monitor and flag inappropriate content. The nature of "self-policing" makes it a playground for cyberbullying and inappropriate commentary. Additionally, parents of younger children may feel concern about the type of "anonymous" users their children are interacting with. Because of this, it is important to monitor a child's use. 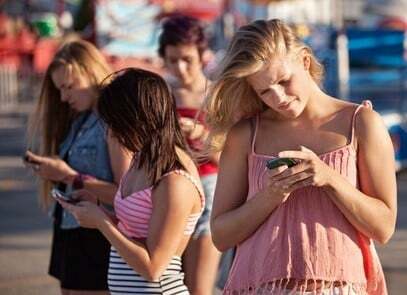 Digital parenting proponents suggest monitoring all content that is coming in and going out of smart phones. Some digital parenting proponents, suggest that Yik Yak should be blocked entirely from the phone's of younger teens, as it is easy for children to get wrapped up in the comments of others, or to put themselves in potentially dangerous situations. Yik Yak is a new social networking site that is giving those who practice digital parenting pause because of the potential cyberbullying and location made publicly available. A child, in this era, will have access to a phone or tablet from a young age, but that does not mean they have the ability and wherewithal to monitor their own usage. Parents who are willing to allow their child to utilize Yik Yak and other apps like it should carefully monitor the child's usage to ensure safety requirements are being met.